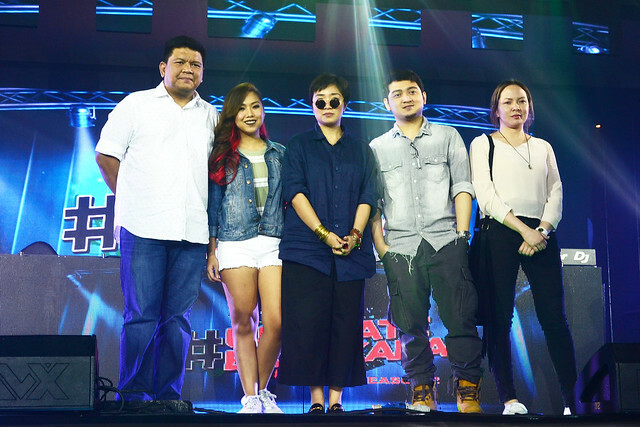 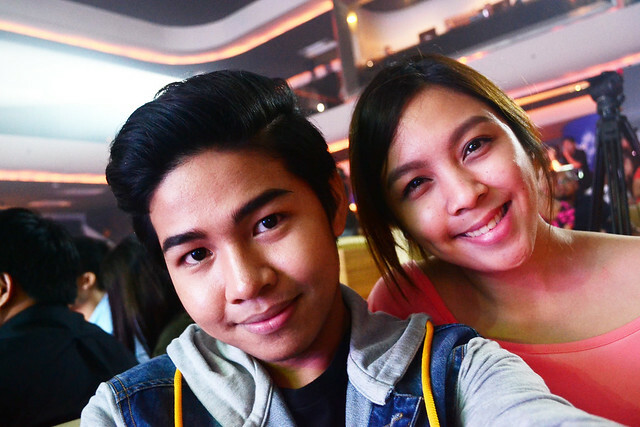 I feel the thrill of every supporter who went to Valkyrie to show support to the eight finalists of the Greenwich #UltimateBandkada competition. 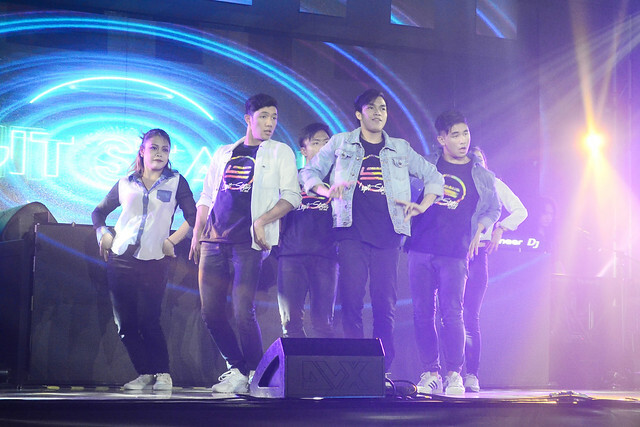 Each band were given the opportunity to show off what they've learned the past weeks by performing their spins on this year’s Greenwich song that has to be a mash-up of at least two different music genres: rock, pop, hiphop, edm, or regae. 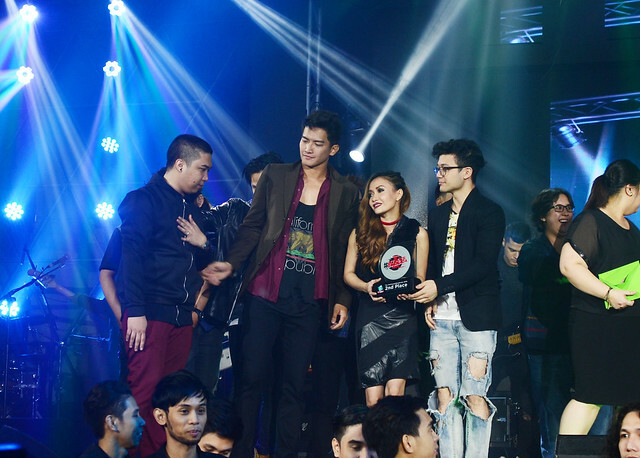 For the record, the 1st Placer wins P100,000 + management contract + recording contract while the 2nd placer gets P60,000 and 3rd Placer wins P40,000. 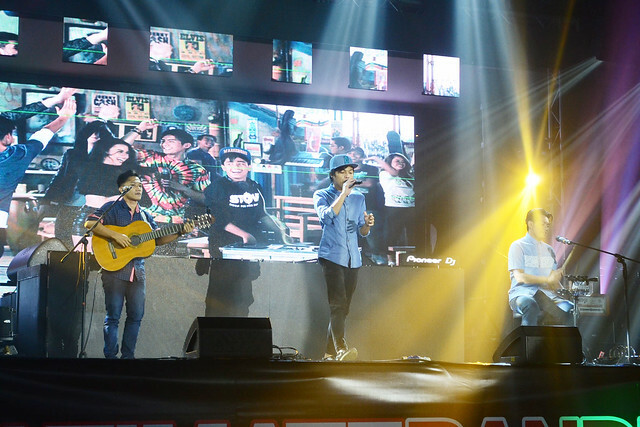 Before the winners were hailed, all the barkada in the house were entertained with different performances! 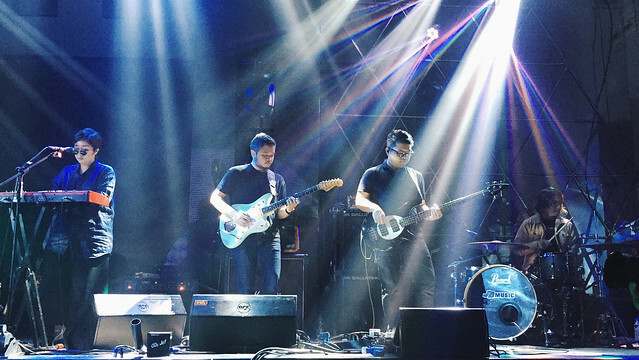 ABCG also stood out among the audience because you can tell from the beginning that they are performance and they how to interact with the crowd! 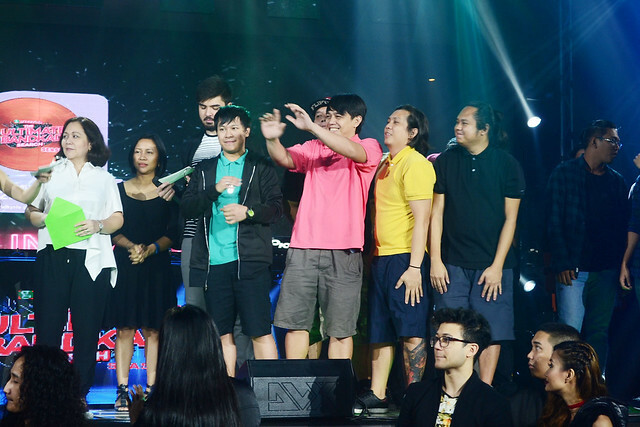 Hailing them as the champion is a no-brainer! 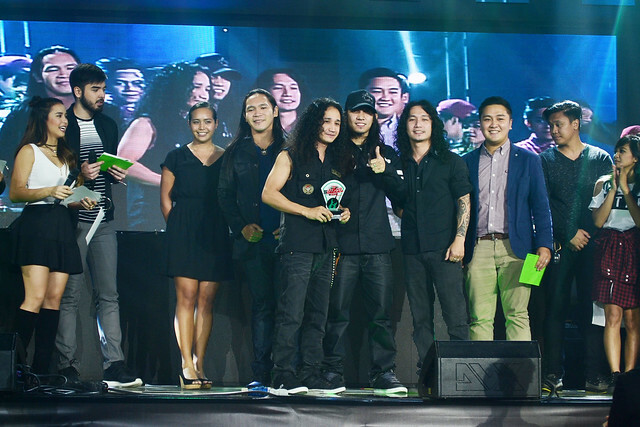 Musicality and words combined, for me, were their winning assets in the competition. 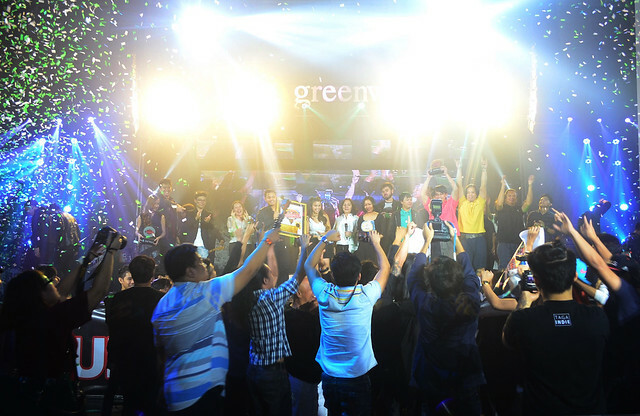 I saw Greenwich's TVC playing in my head as they sing their piece out. 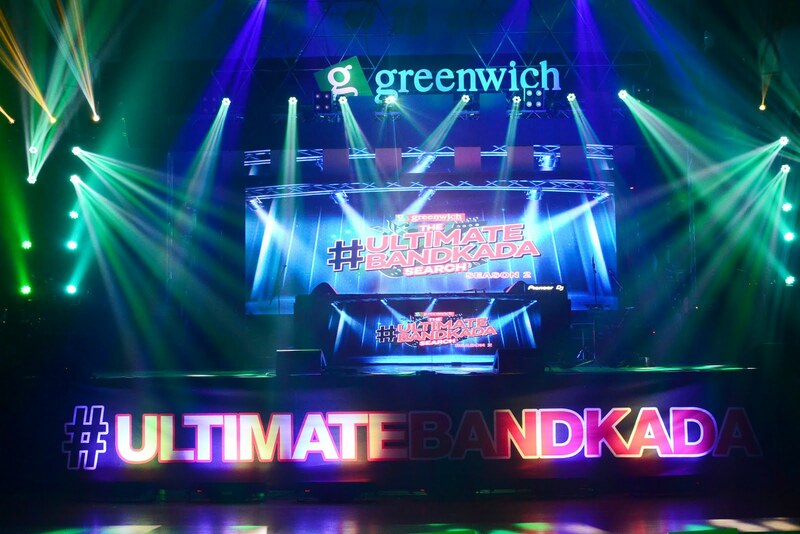 Follow Greenwich Barkada on Facebook for more details about the recently-concluded #UltimateBandkada Search!